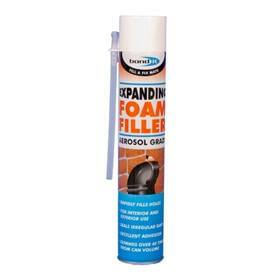 At Building Supplies Online we stock a large range of Sealants including Expanding Foam Sealants, Silicone Sealants and Wood Filler Sealants from the leading manufacturers Everbuild, iTP Ltd, Bond-It, Cromer and Easy Trim. 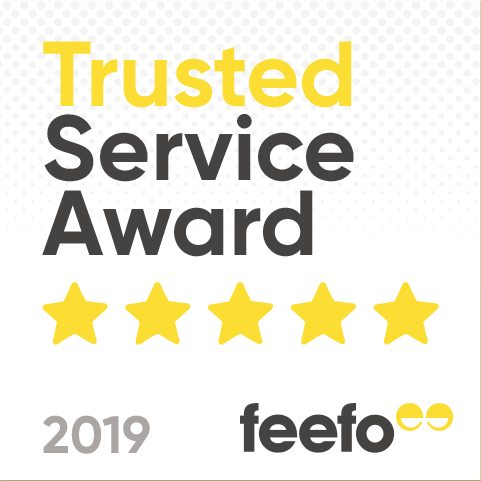 Our sealants range is perfect for those gaps and cracks that require filling, ensuring your new or repaired flooring remains in place and your newly installed shelves get that additional support they need. Our range of sealants is suitable for many of the tasks in and around your home so we are confident that here at building Supplies Online you will be sure to find what you need in our Sealants, Adhesives & Fillers product range. Our Sealants product range comes from some of the top names in the industry including Everbuild, iTP Ltd, Bond-It and Cromar and include a range of Sealants that are heatproof, waterproof and fireproof whilst also being suitable for internal and external use. When considering which type of Sealants are required for your project you will also be happy to know that here at Building Supplies Online we also have a complete range of products you may need to apply the sealants so you can get everything you require to complete your project in one place. Our Sealants, Adhesives & Fillers section has a range of products from tapes to help you wrap and pack to fillers and puttys that come in a variety of colours and are perfect for painting and smoothing over those little cracks. The Bond It GB Pro Hybrid Sealant from our Sealants range is available in various colours and is a totally unique “hybrid" Adhesion sealant for use in areas that require a tough elastic rubber joint with superior bonding Adhesion. 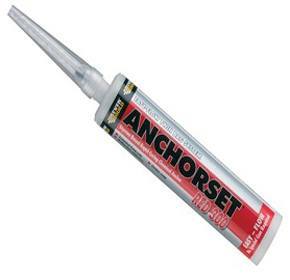 This NON-Silicone Sealant can be used for interior and exterior sealant applications and in all weather conditions. The Sealant will remain permanently flexible .and can be painted over with water-based paints that will not discolour or stain any surface which makes it an excellent choice Sealant for use on natural stone. The Everbuild Aquaplus Water Resistant Tile Adhesive is a ready mixed off-white adhesion paste perfect for securing ceramic wall tiles and mosaics to most interior wall surfaces. It is an ideal Adhesion for use in interior wet areas. Coming from the Everbuild Adhesives and Sealants range this product is a blend of limestone fillers, clays and styrene acrylate polymers with some minor additives. The Aquaplus range provides excellent water resistance whilst still maintaining an extremely high Adhesion strength which has been measured at over double the B.S. minimum requirement for Adhesion in wet shear. This is a Ready mixed formula that can be applied straight from the tub making it easier to apply than most competitive adhesives. 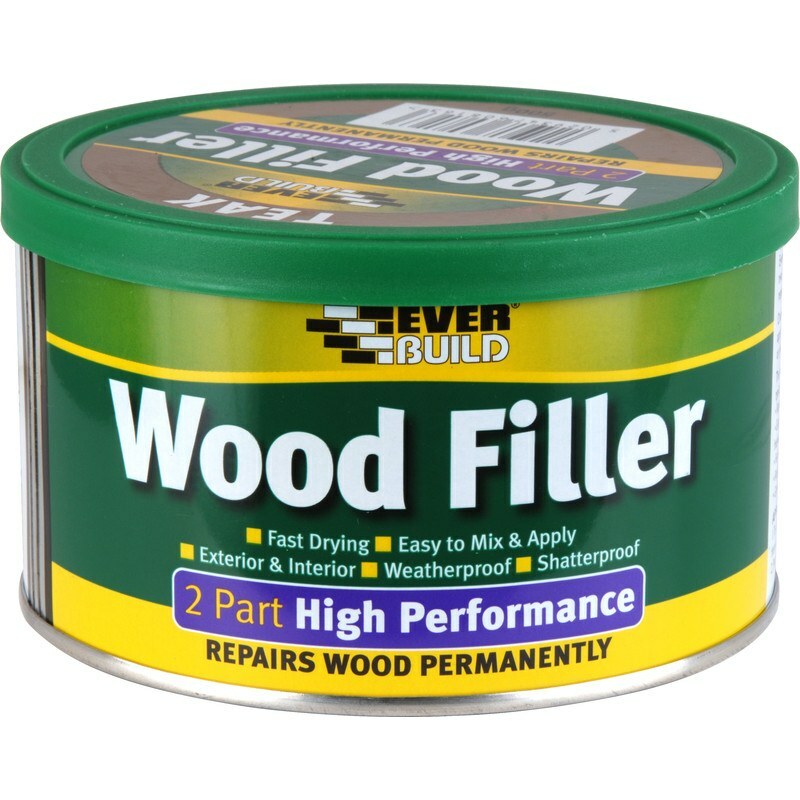 The Everbuild Woodfiller is an easy to use readily mixed premium joiners grade wood filler ideal for filling small imperfections in the wood. Once dry, this wood filler leaves a surface that can be easily sanded, stained, painted, and varnished even with microporous stains. Eaves a surface that can be easily sanded, stained, painted, and varnished even with microporous stains.